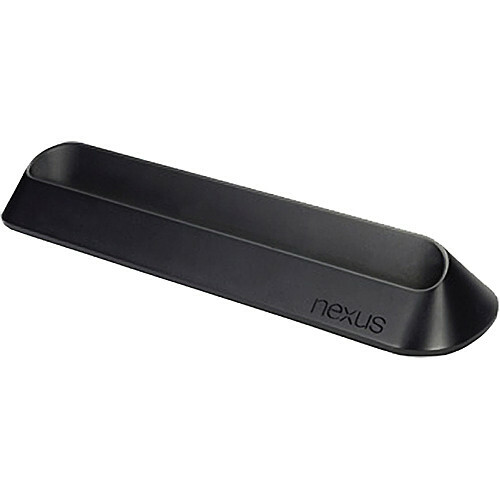 No surprise here, but the official Nexus 7 dock’s shipping date has slipped back to January 10. When we first started seeing potential launch dates for it, December 30 was the initial target. Shortly after seeing that date, January 6 came into play, but now it appears as if we may be waiting longer. The 10th is only a couple of days away, assuming it doesn’t slip as well. Pricing at various retailers remains at $39.99, here in the States.